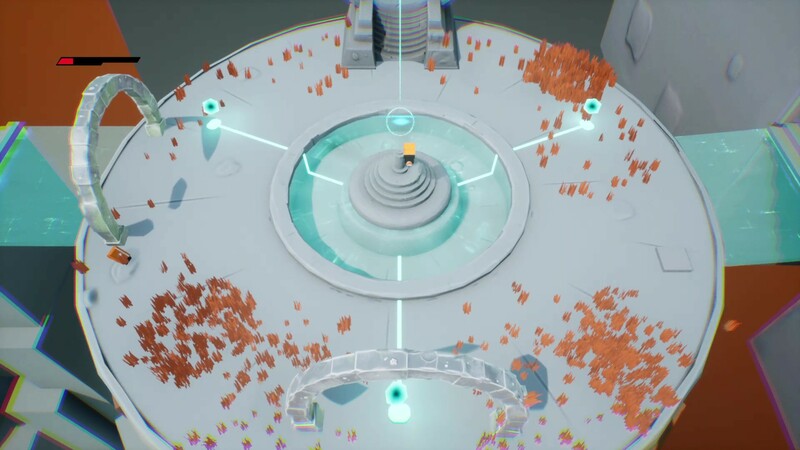 Top down shooter where you play as P.O.D the last hope to restore the peace. 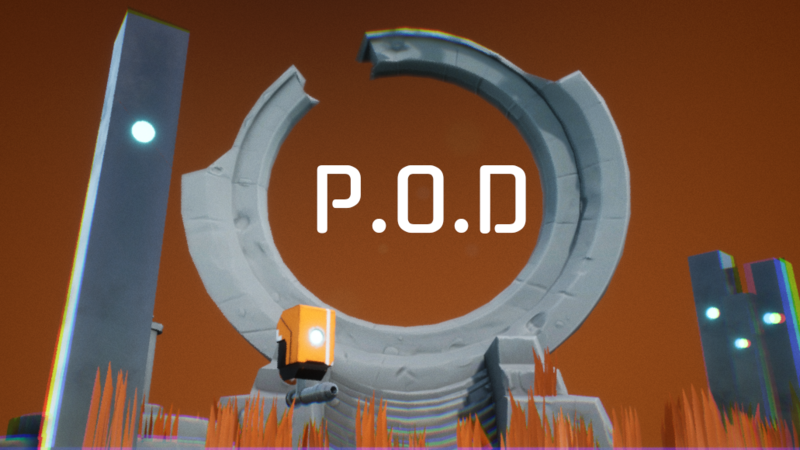 P.O.D is a game developed for Winter UE4 game jam. Sounds: soundly and "Sound Phenomenon Fatasy" pack. Nice game! 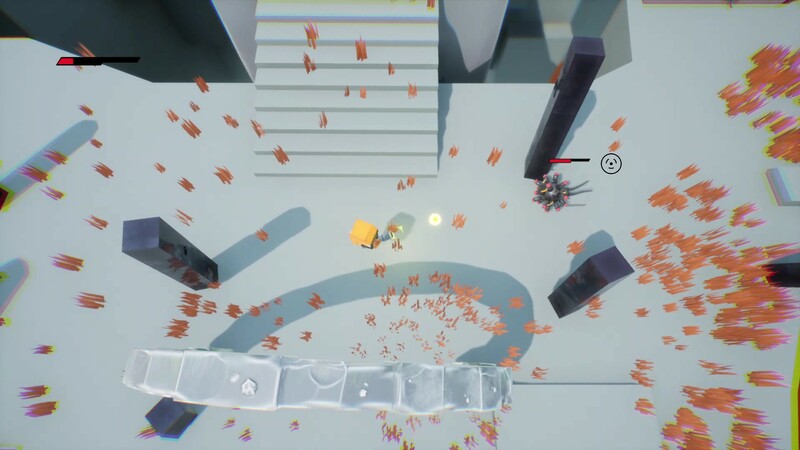 Nice visual effects, so well developed for a game jam.